Loyalty programs have evolved significantly since S&H Green Stamps carved out a foundation by giving consumers stamps based on their spend, which could be redeemed for products. The reason for that evolution is simply that marketers don’t want customers to lose interest. Thus, to shed away this risk of being too common, it is necessary for marketers to augment the philosophical as well as the psychological framework of the loyalty program based on the current vibes and needs. I think the five trends that will be predominant in 2017 will revolve around the following lines. In today’s mobile-first world, relying on single engagement metrics sounds archaic. As mobile has become the customer’s way of interacting with brands, a siloed, one-dimensional loyalty strategy based on collecting data from the only touchpoint isn’t applicable anymore. That’s why to build a real and all-capacious customer loyalty programs, marketers will have to track the complete customer journey. You’ll have to pin down each and every medium through which customer has discovered your product or service. Then that medium can be mobile, social media, print or any other form of communication that your brand had used to promote your products. Or, if your ecommerce customer loyalty platform is strong enough, it can do this for you. Either way, the unification of data which needs to be achieved by technological solutions that can create single-view profiles that sync customer behavioral and purchase data in real time, across all channels. Once marketers are equipped with all the data, what is sure is the accuracy of decision- and strategy-making as they will be data-driven. 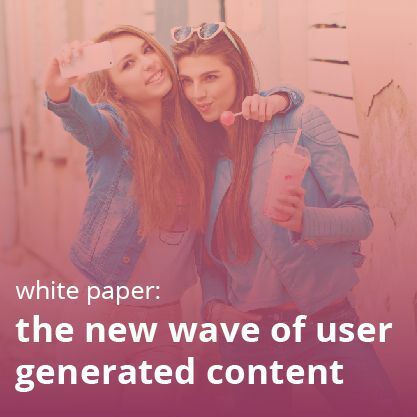 It will intensify the targeting…and thus the upcoming loyalty program will see more and more personalized way of communication with the targeted audience. Centennials, otherwise known as Digital Natives and members of Gen Z, are starting to turn 19. This group has about $44 billion in spending power. No other time has seen such a purchasing power that rests with young adults. This what makes them impossible to ignore. Remember that this is the age where most brand preferences are established. And that’s why it’s the crucial moment that marketers should capture by grabbing their attention via loyalty programs. Another reason why next level loyalty programs will target Gen Z is its digital nativity. They really dwell on digital platforms. Hence, text and email discounts should be at the tip of their fingers- otherwise, they feel no need to care about any loyalty programs. 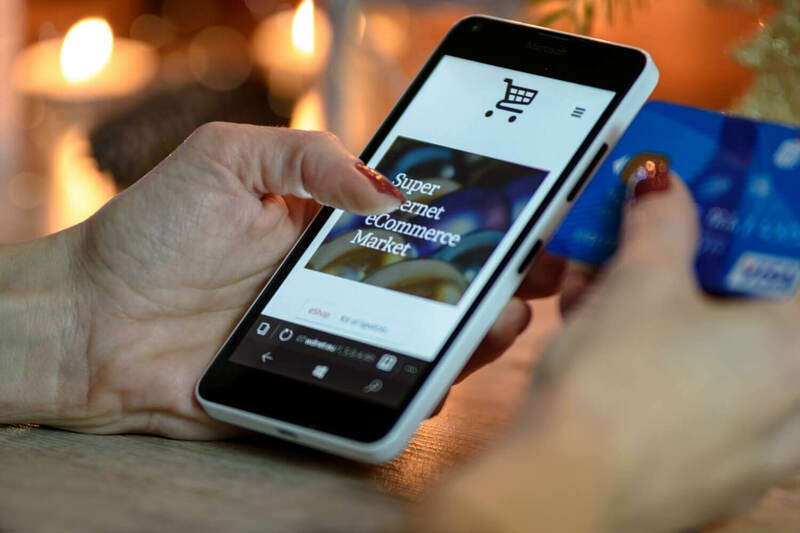 Besides, considering the awareness of this generation about phone storage, we may see more integration of mobile apps and loyalty program functionality. It will also give them the flexibility of redeeming rewards as per their convenience. It will be really like entering into their daily habits and schedules. In short, the smartphone will be the backbone of future loyalty program along with specifically targeting Gen Z. The simple transaction-based, points-only-for-purchase experience will get transformed into creative and fulfilling experiential ways of earning and enjoying rewards. I look at it as an opportunity to align such rewards with the overall feeling and appeal of the brand…and I believe that many loyalty marketers will think in the same way. It’s not difficult to visualize how it will turn out. A high-end retailer that positions itself as a chic destination to shop and be seen may not choose the older ways of rewarding, like X% off a purchase. That’s too trite and counterintuitive to the brand’s being. What that marketer can do is surprise loyalty members with real experiential rewards like tickets to swanky events, free services, preferred treatment, and so on. 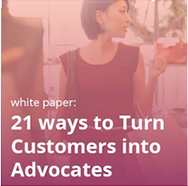 Remember that it will not just act as a differentiator, but give a solid reason to his customers to stay with you. The value proposition here is too hard to stay away from. It’s a must to understand that the attention span, as well as the patience level of people, is steadily decreasing all across the globe. It’s a syndrome of modern era…and it hasn’t left customer behavior unaffected. One of the significant repercussions of this syndrome is the demand for instant gratification. The main point here is if you are not giving it, you can be assured that your competitor is. That’s why the whole reward structure may see a great overhaul in 2017. In fact, there are studies that show that people don’t want to wait a number of days until they can redeem their reward, especially if that reward can be redeemed online or in a store. Clearly, the “now” factor will emerge as a wow factor. Apart from the urgency, the other change that reward structure may undergo is its process to make itself as appealing as possible. We will see a scenario where the customer has earned a reward that is not in his interest but then having the chance to trade it for something else he prefers. Or he can transfer those unwanted rewards to his friends or family with a simple click on his phone. Again, it will tell the marketers what actually his customers want. He can tailor-make the rewards for him. That’s where the future of loyalty will actually lie. Clearly, the loyalty program benefits will see in 2017 are multi-dimensional. And they include technologies that will be integrated with mobile phones and the overall change in the way we look at the rewards. Most importantly, we will see that marketers will find the answer of very compelling question: “How can I be wherever my customers need me to be?”. 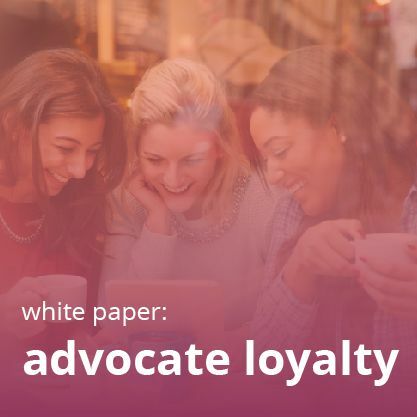 Customers will always be within the reach of loyalty marketers. And thus there will be more ways of having communication. I think that will be the real game changer. For more on customer loyalty, don’t miss our overview of the best loyalty programs 2016, our beginner’s guide to loyalty, or Customer Retention in 2017: Driving Emotion with Technology. Fill out the form for our full rundown of retention trends in 2017!